I made this card using the color challenge at Hand Stamped Sentiments. It is VERY rare that I use ANY shade of orange, but I really love the Tangerine Tango with Lost Lagoon and Pool Party (two of my favs!). 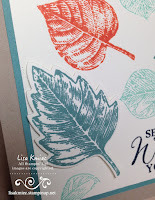 I just purchased the Vintage Leaves Photopolymer Bundle. It was already on my wish list from the new annual catalog, but when I saw that there is a new stamp set in the upcoming Holiday Mini that coordinates with the framelits, I knew I had to get it now. This was my first time inking it up. I stamped the leaves randomly on the focal image. 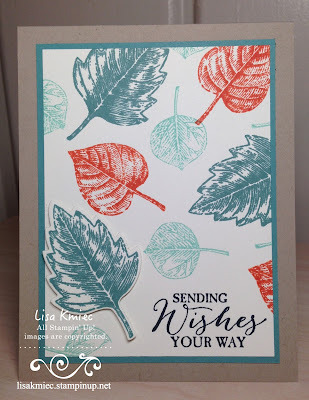 I then stamped an extra leaf in Lost Lagoon and cut it with the framelits and attached it to the card from with Stampin' Dimensionals. The sentiment on my card is from the Butterfly Basics stamp set. 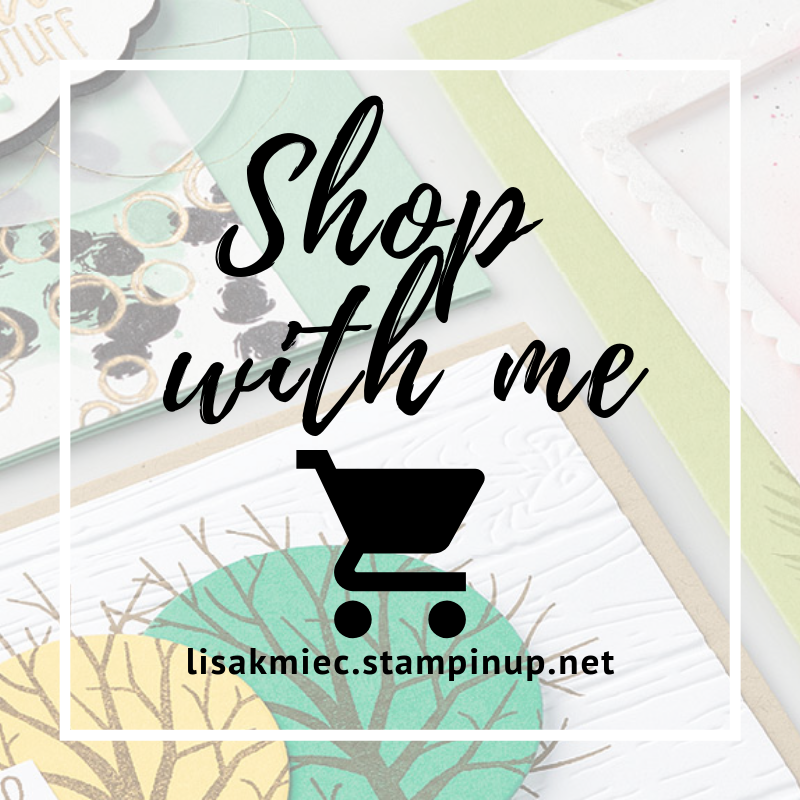 Below are the Stampin' Up! products I used on this card. Clicking on any of the images will take you to my online store. 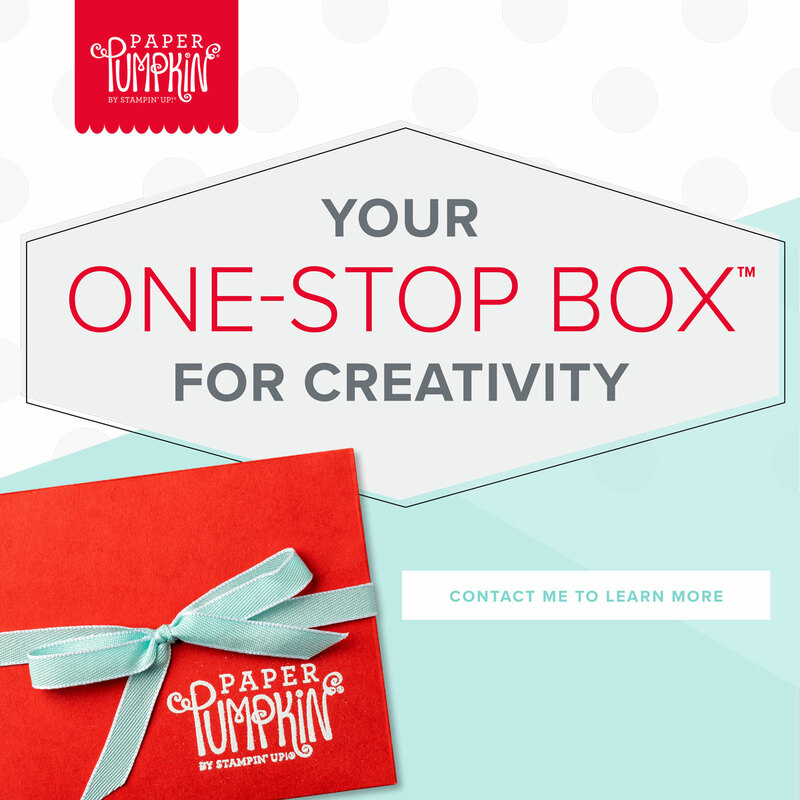 Remember that if you place an order of $40 or more (before tax and shipping) from me, you will receive Happy Stampin' Reward Points that can be accumulated for a FREE stamp set. What a fabulous card! I would have never thought to use these as fall colors, but after seeing this I will be! Thanks for playing along at HSS! 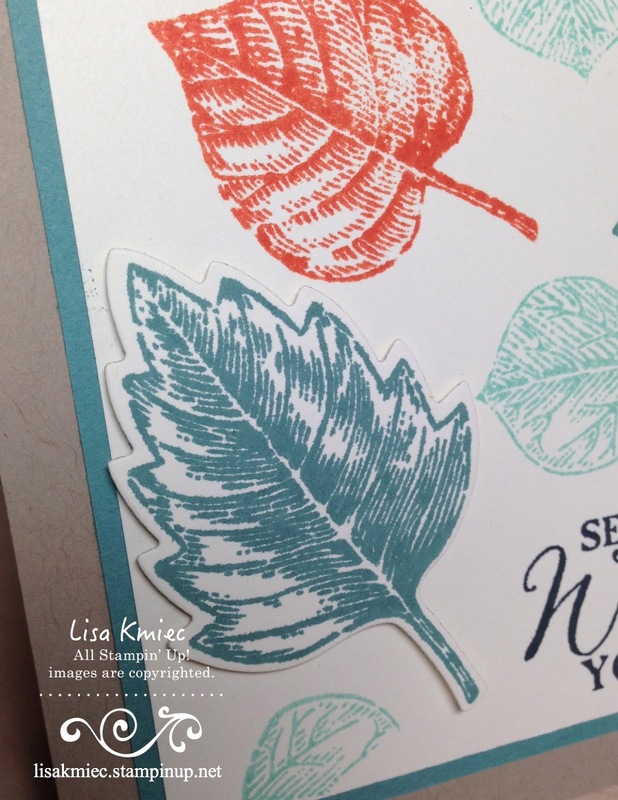 You have been selected as a Hand Stamped Sentiments Artist Pick for your design in our Color Challenge #218! You have earned the HSS Artist Pick Badge to display on your blog.